We offer road side assistance for your big rig truck, heavy duty truck, medium duty truck or other commercial truck 24/7. If we can’t fix it wherever you are, we can tow your tractor trailer and repair it at our shop to get you back on the road and back to work! We have a full-service repair facility that are staffed with fully qualified diesel mechanics.  NC Truck and Diesel provides 24/7 roadside for all of your roadside needs. If your truck breaks down, call us anytime, 24 hours a day and we will come out to you, wherever you are. Call us whenever your truck breaks down and we will do what we can to get you back on the road as soon as possible. If we can’t fix your rig wherever your are, we will tow you back to our shop. We have a full-service truck repair shop designed to get trucks back on the road and in service fast. 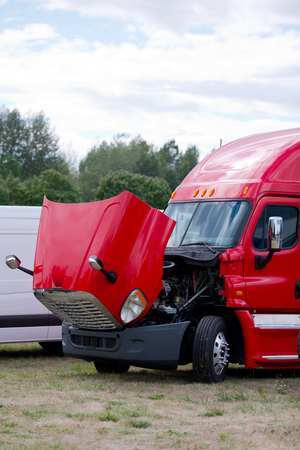 NC Truck and Diesel has several years of experience repairing big rigs, heavy duty trucks, medium duty trucks and other commercial trucks that have broken down at the side of the road. Don’t hesitate to call us 24/7 if you find yourself broken down at the side of the road. We will come out to your location and if we can’t get you back on the road where you are, we will tow you back to our facility. At our shop, we have a fully-staffed truck repair facility that will get you back on the road fast. 24 Hour Mobile Big Truck, Heavy Duty, Medium Duty and Commercial Truck Roadside Service in central North Carolina with top-quality mobile road service, big truck, and semi trailer repair from NC Truck and Diesel. We have several years of experience repairing all kinds of big trucks and diesel trucks and can handle any job, large or small. We are the only mobile truck repair service in central North Carolina that provides the professionalism and superior customer service that we do. Call us for all of your truck, semi and cargo trailer repairs on the road. Just give us a call and we will show up with with fully-equipped service vehicle ready to handle any service needed for your truck, large or small. If we can’t get your truck fixed at the side of the road, we will tow you back to our shop to get you back on the road as quickly as possible.